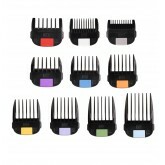 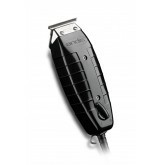 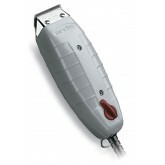 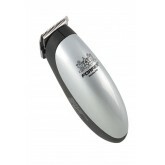 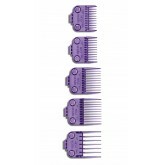 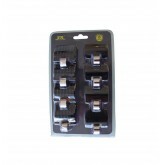 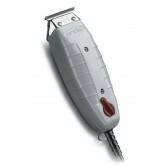 10 pack of universal guards for use with JRL clippers and trimmers. 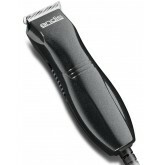 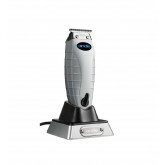 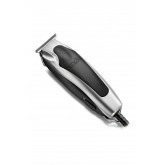 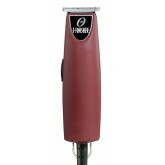 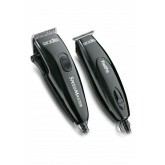 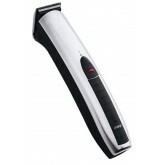 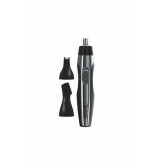 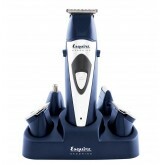 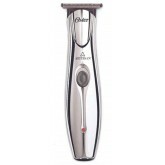 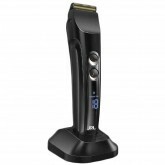 Includes a personal trimmer with a detachable rotary and vertical head so that you can style your beard or moustache on the go. 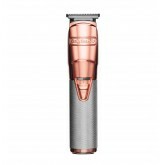 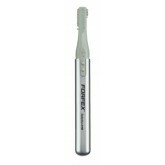 And vertical head so that you can style your beard or moustache on the go.